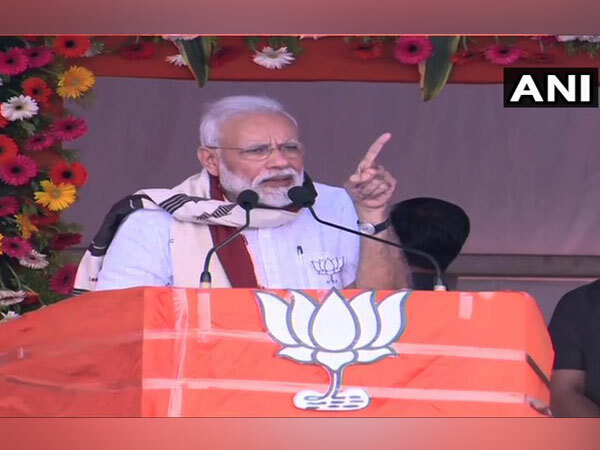 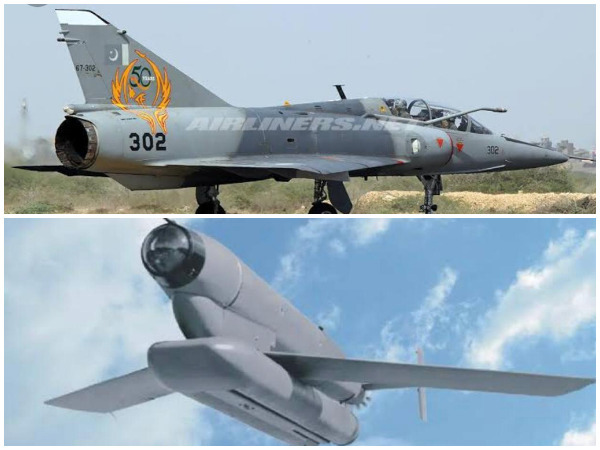 Koraput (Odisha) [India], Mar 29 (ANI): Prime Minister Narendra Modi on Friday fired a fresh salvo at the Opposition for raising questions over the IAF air strike at Jaish-e-Mohammad (JeM) camp in Balakot in Pakistan. 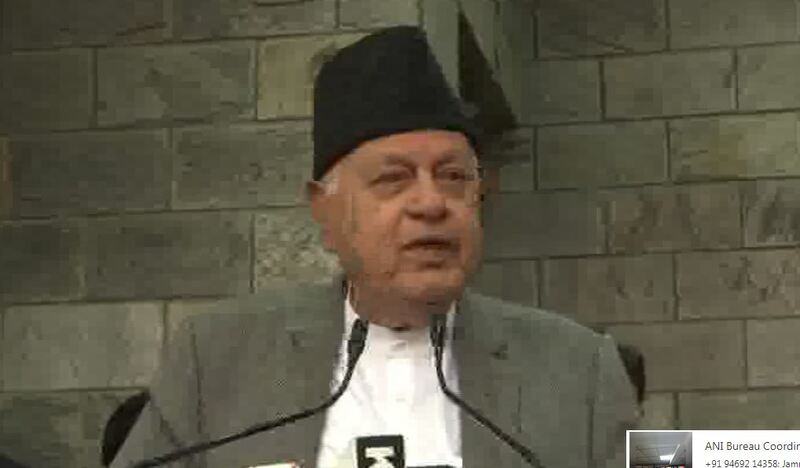 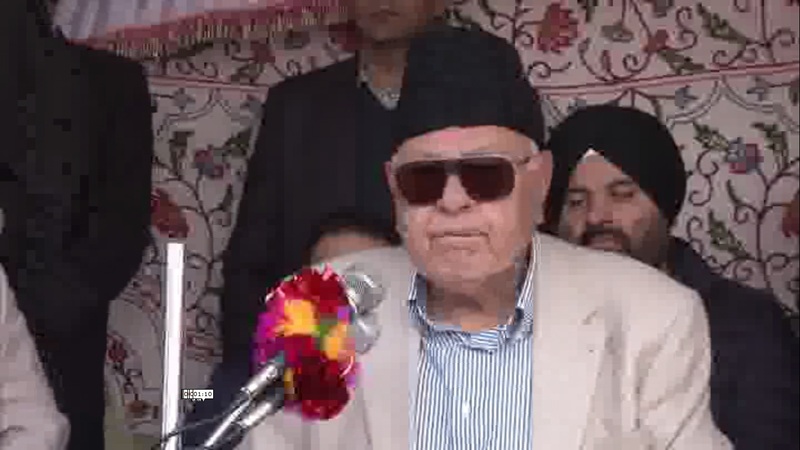 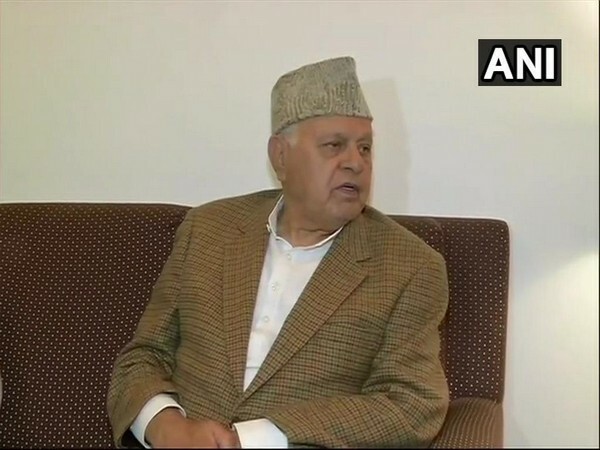 Kadapa (Andhra Pradesh) [India], Mar 26 (ANI): National Conference (NC) chairman Farooq Abdullah on Monday launched an attack on the BJP-led Central government over its claims on the IAF strike in Pakistan's Balakot. 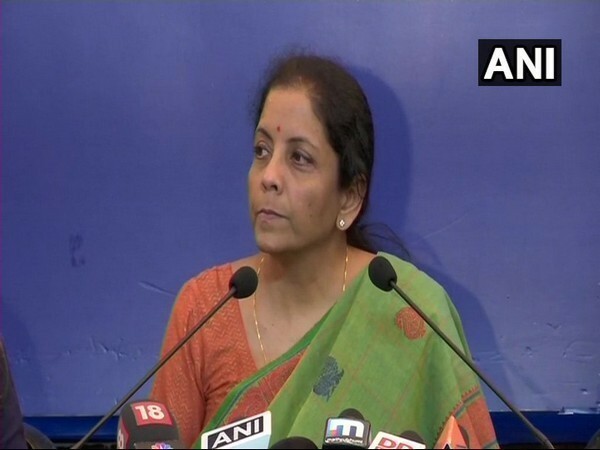 Hyderabad [India] Mar 24 (ANI): Defence Minister Nirmala Sitharaman on Sunday accused the opposition of politicising the air strike in Pakistan's Balakot. 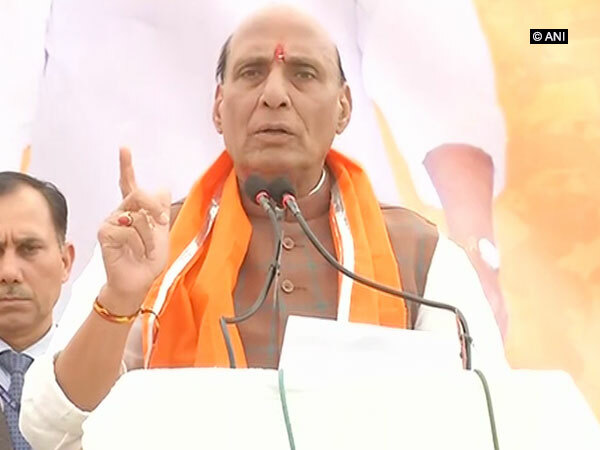 Lucknow (Uttar Pradesh) [India], Mar 24 (ANI): Home Minister Rajnath Singh on Sunday accused the Congress of blocking the release of compensatory funds meant for the victims of 1984 anti-Sikh riots. 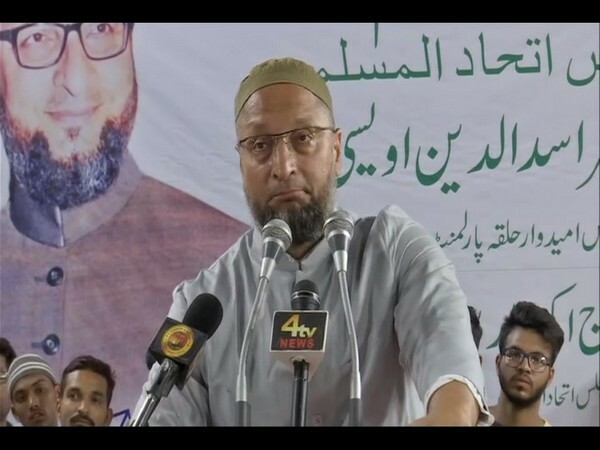 Islamabad [Pakistan], Mar 23 (ANI): Pakistan's President Arif Alvi on Saturday said that his country wants to "resolve all issues" with India through a comprehensive dialogue, but added that this "desire for peace should not be considered as weakness."